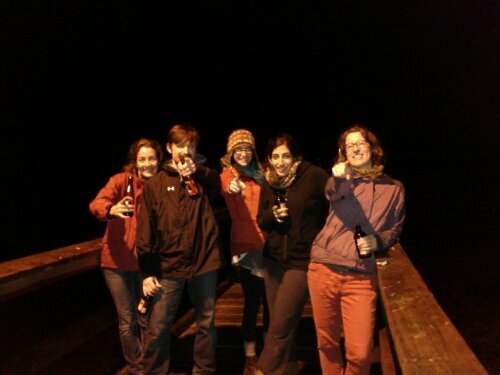 This is what it looks like to go down the docks at night with the peeps. This entry was posted in Adventures and tagged Langdale, Mike, Rosie, Sara, Shannon, Tess. Bookmark the permalink.